Here at A. Dominick Events, we are very proud to have an office located in Charlottesville, Virginia. 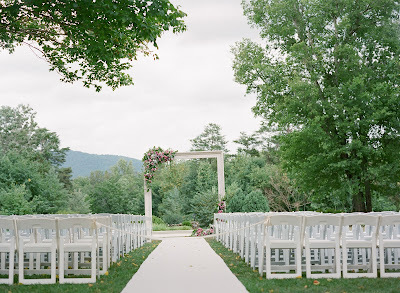 Nestled in the foothills of the Blue Ridge Mountain, Charlottesville offers a stunning backdrop for your wedding. Especially if your are looking to host an outdoor wedding, the spectacular views provide a dramatic setting. Charlottesville offers a a ton of fun and unique items to incorporate in your celebration. 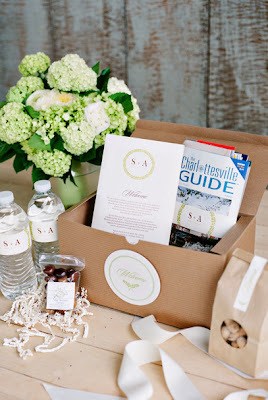 To name a few, we love apple cider doughnuts for favors and virginia wine and peanuts for your welcome bags. The town of Charlottesville is a juxtaposition of rural and urban areas providing visitors with plenty of recreation. Visitors should take some time out to explore Monticello, the home of Thomas Jefferson. 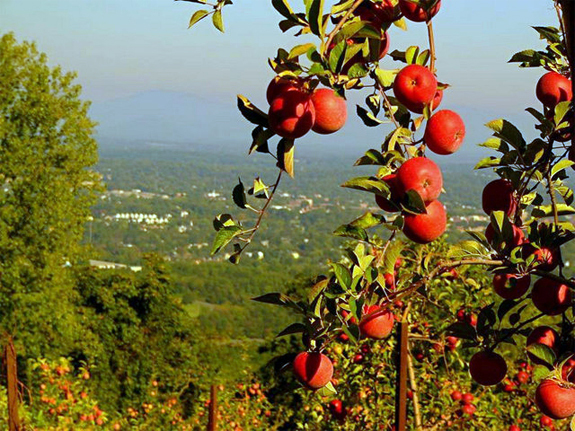 Depending on the season, we also love Carter Mountain Orchard for apple picking. 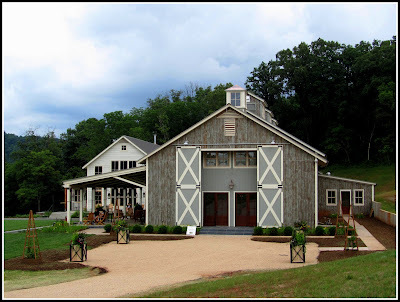 For the wine lover, there are over 20 area vineyards, each with their own tasting room, take a moment to relax with some vino. The Historic Downtown Mall attracts locals and visitors alike as a hub for culture and entertainment, with shops, restaurants, and galleries. 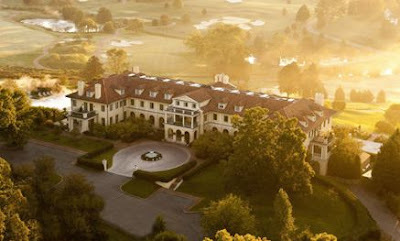 From vineyards and wineries, beautiful inns and clubs, Charlottesville has so many wonderful venues to offer. Some of our favorites include: King Family Vineyards, Keswick Hall, Clifton Inn, and Pippin Hill Farm and Vineyards but there are so many! These unique venues are filled with local charm and elegance. 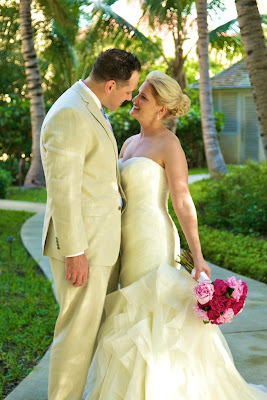 You can find the perfect place no matter what style of celebration you are looking to have. Charlottesville has a wonderful variety of vendors to offer. 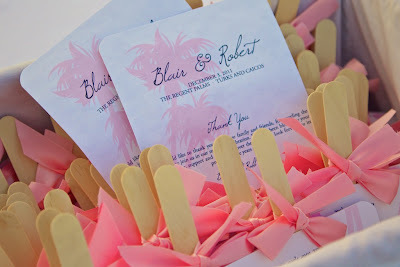 No need to fret, there is a vendor in the area for all your wedding needs. 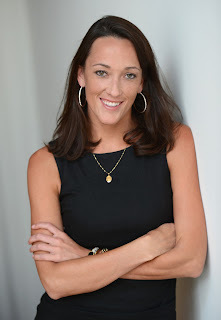 Our local associate, Kyle Montgomery, can connect you with the best vendor for your budget and style. I think it’s time to start planning your Cville event!! Just want to say Happy Anniversary to a wonderful couple, Blair and Robb. It’s amazing how quickly a year can fly by!